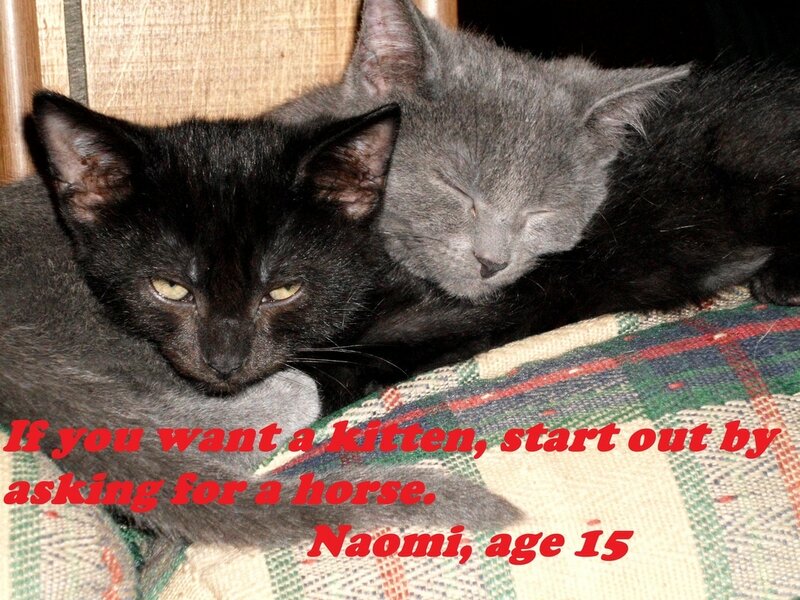 ​A young Fergus and Finn are paw-some spokescats for a wise 15 year old Naomi. According to the ASPCA, approximately 3.2 million cats/kittens enter animal shelters each year. 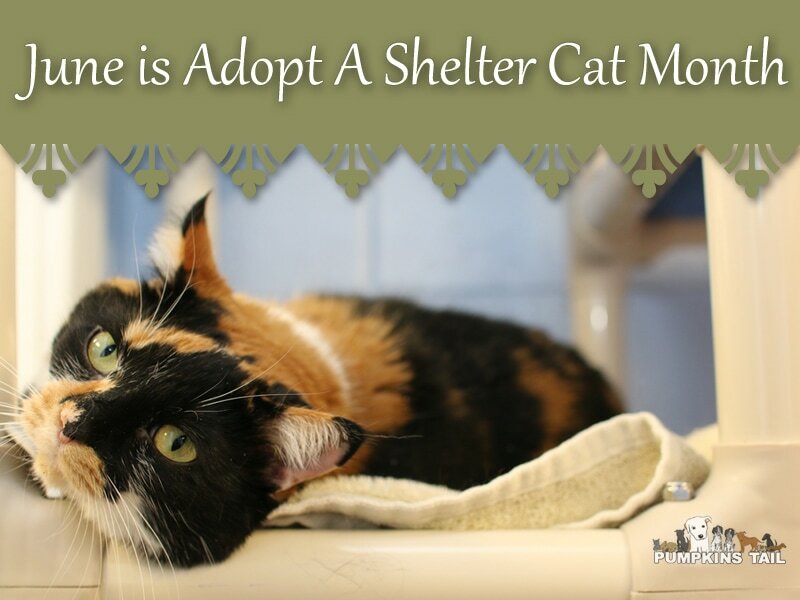 June is Adopt A Shelter Cat Month, a wonderful time to add a kitty to your family. 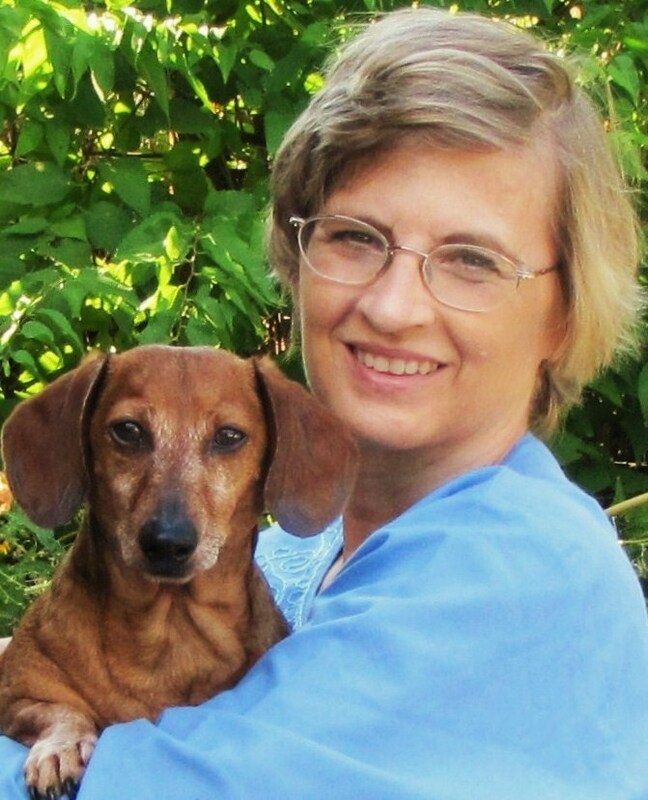 As promised, this is the first in a series about adding a pet to your family. Since June is Adopt A Shelter Cat Month, it seems the perfect opportunity to talk about bringing a cat or kitten into your life. Cats are wonderful companions! By turns independent spirit or cuddly lap warmer, playful cat-itude or aloof observer, cats embody qualities that make them welcome additions to any family. 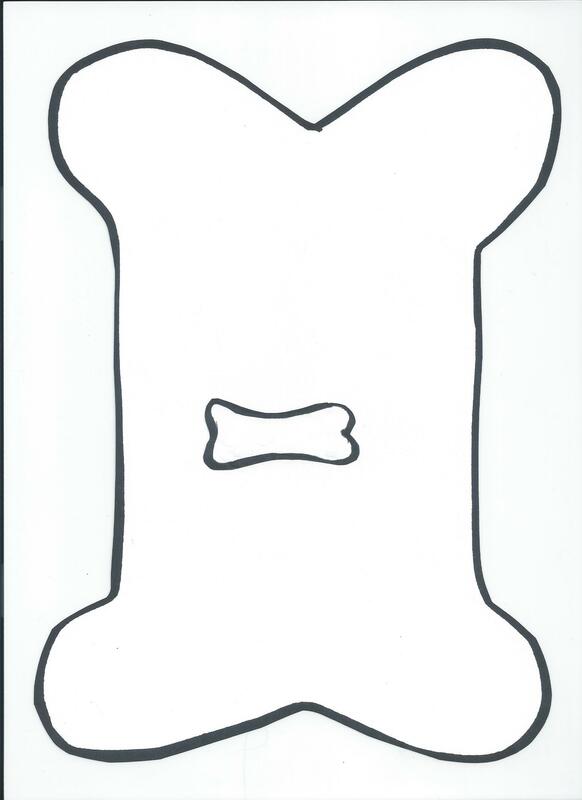 The benefit of purchasing from a reputable breeder is that you know the background and health history of your pet. That being said, there are literally thousands of healthy cats and kittens in animal shelters and rescues around the world. Purebred, alley cats, young, old, all are available for adoption. Once you have decided which breed or mix is for you, the next question is……kitten or adult cat? Each have their merits and what you decide will depend on your family’s needs. If you have very small children, an adult cat may be the perfect fit. Small kittens will not be able to move fast enough to evade tiny feet whereas an adult cat is able to quickly jump to safety. Kittens will need more attention with litterbox training. They will need a smaller box that is easy for them to enter and exit. Also, a tiny kitten can get lost in your home and not find its way to the litterbox in time which is a situation best to avoid if at all possible. The benefits of adopting an adult cat are that it will, in all probability, be litterbox trained and will have a fully developed personality, enabling you to assess its character before bringing it home. Make choosing your new cat a family affair! Include everyone in visiting the breeder or shelter for a meet and greet. Carefully assess the cat’s temperament, would a loving lap sitter or a vocal attention getter, a quiet soul or a playful side-kick best fit in your home. These are all important considerations before making a final decision. No matter where you get your cat, spaying or neutering is a must! It makes life easier for everyone involved and if you are adopting from a rescue/animal shelter chances are it has already been done. FUN FACT: Did you know that female cats will go through a ‘heat cycle’ every 1-2 weeks until they are bred? And that they can conceive again only 3 days after giving birth to a litter? Amazing, isn’t it! You have decided the type and age, now let’s get to the fun part! Preparing your home and procuring kitty supplies! Get all your supplies before bringing kitty home. You want your new pet to enter a warm, inviting environment with all its amenities already in place. I always suggest designating a room especially for your cat, one that will contain her litterbox and, placed away from the box, food/water bowls. Again, all of these things will be in place prior to bringing kitty home. Initially, kitty should stay in ‘its’ room, just until it gets acclimated to your home. She will feel safe in her own little haven, surrounded by everything she needs to be comfortable. As kitty becomes more acquainted with your family, start opening her door and letting her familiarize herself with your home. Initially, kitty may hide and prefer to investigate her new home when all is still. It will help to sit quietly in the floor and let kitty approach you at her leisure. She will slowly become more at ease and eventually, will have free access to all parts of the house and become an integral part of the family. What supplies will you need? Here’s a list of the must-haves to make the homecoming a success. Congratulations! You have a new family member! Cats have been known to live for 20 years, so hopefully this little purr-fect companion will be with you for many years to come. My current cats, Fergus and Finn, came to us as 3 week old orphans and will soon be 3 years old. They are active, curious, loving souls that have enriched our home in untold ways. Opening your heart and home to a furry bundle of joy will bring infinite love into your life. Thank you for joining me! See you next month!